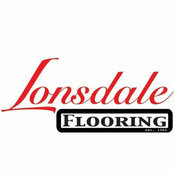 For all you residential and commercial flooring needs in the lower mainland area, look no further than Lonsdale Flooring Ltd.-your full service flooring retailer. The North Shore’s most trusted name in flooring since 1960, we sell and install everything from carpet, vinyl, laminate, planking and hardwood flooring, all at an extremely reasonable price. 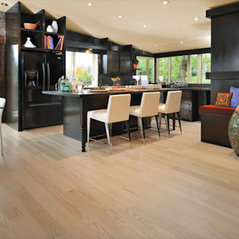 Family owned and operated for three generations, we are the North Shore’s longest running flooring services company. Come visit our beautiful showroom and speak with our experts and sign out samples to take home. To bring you the best in flooring products, we carry premium brands such as Mohawk, Armstrong, Lauzon and other leading brands.